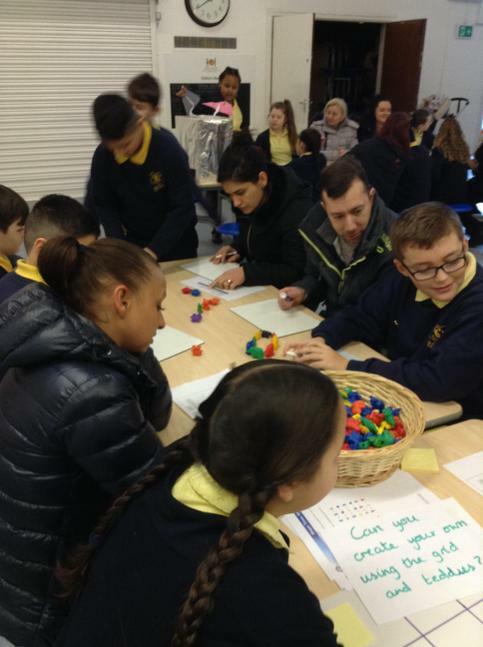 Our intent in Maths is to produce confident learners who can see and make connections between the different areas of Mathematics. 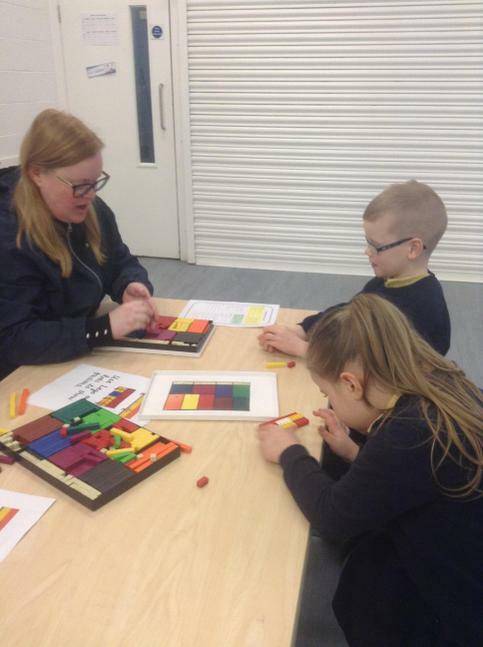 The implementation of this will be our children confidently solving problems, reasoning mathematically and successfully performing investigations by drawing upon the mathematical experiences and knowledge gained through a rich, broad and exciting Mathematics curriculum. 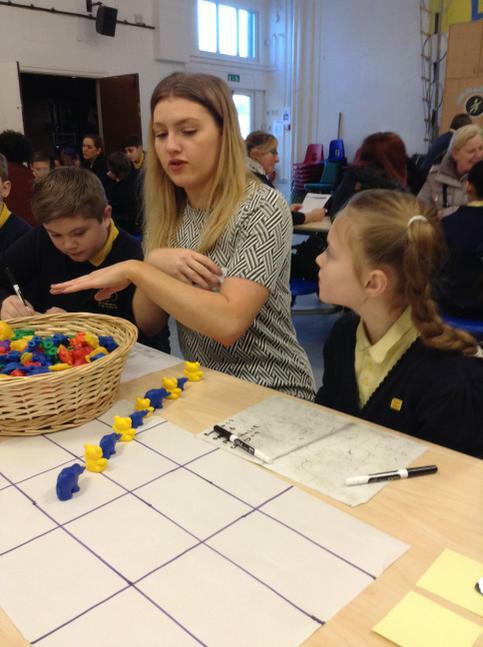 The impact from our mathematical learning at St Cleopas will allow children to deepen their understanding and master key concepts. 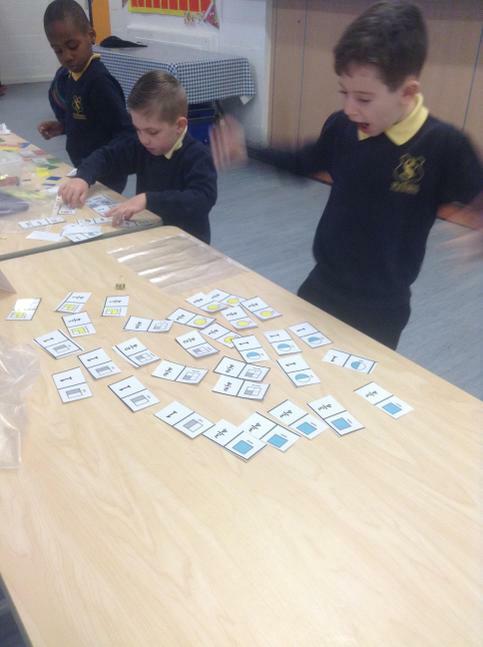 TT Rockstars Access our times tables practise at home - who has the best ROCK STATUS? 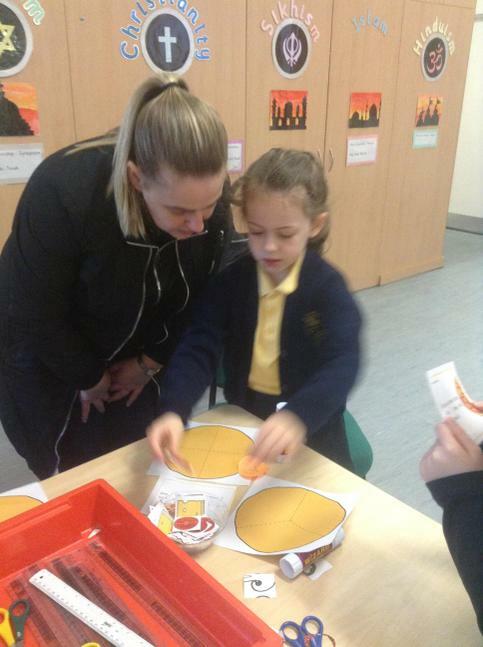 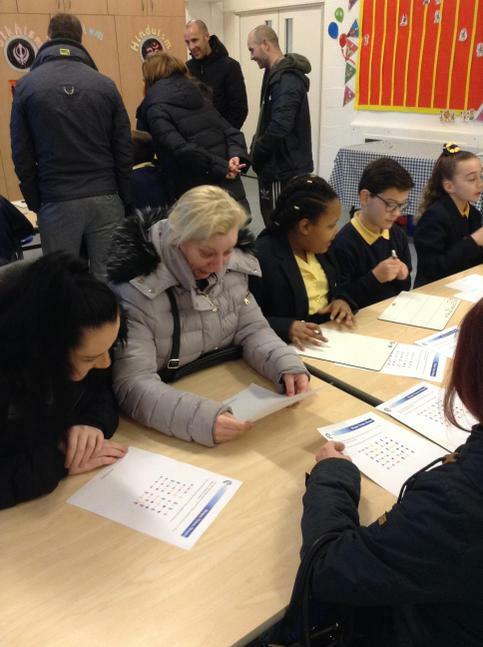 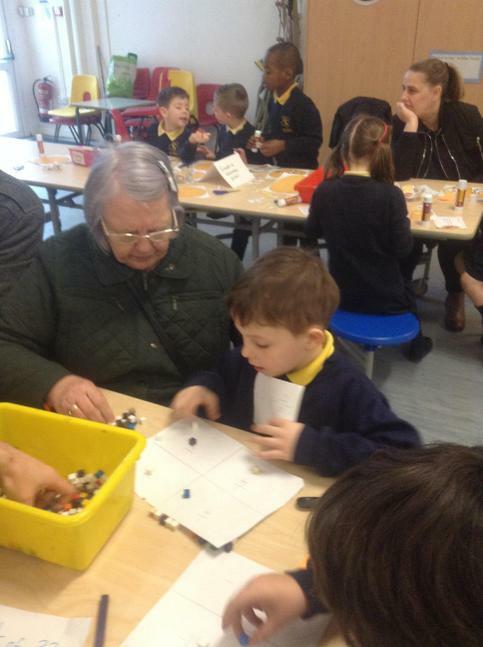 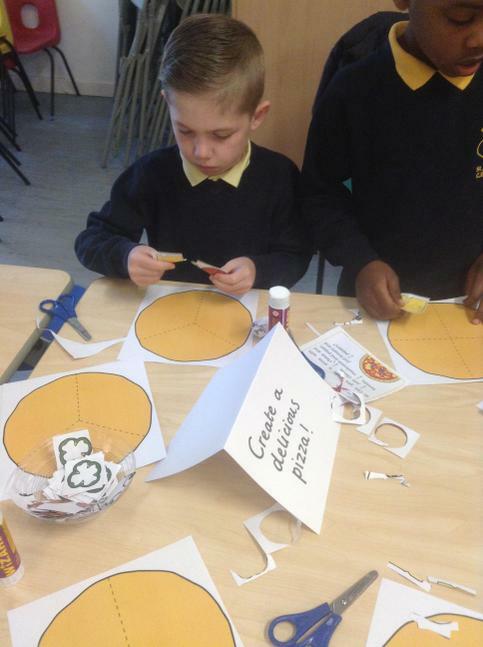 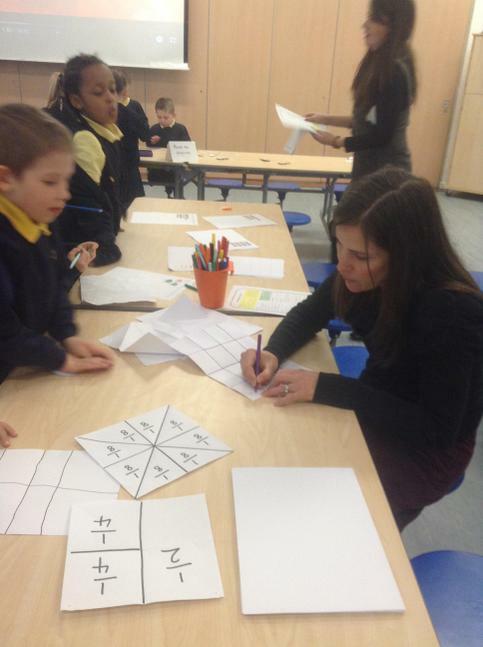 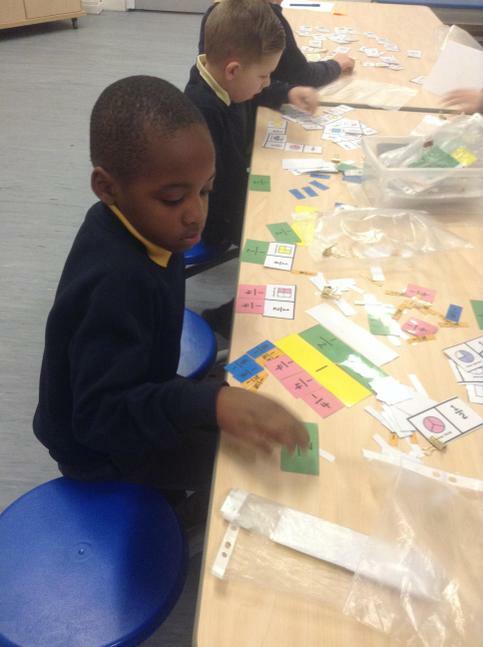 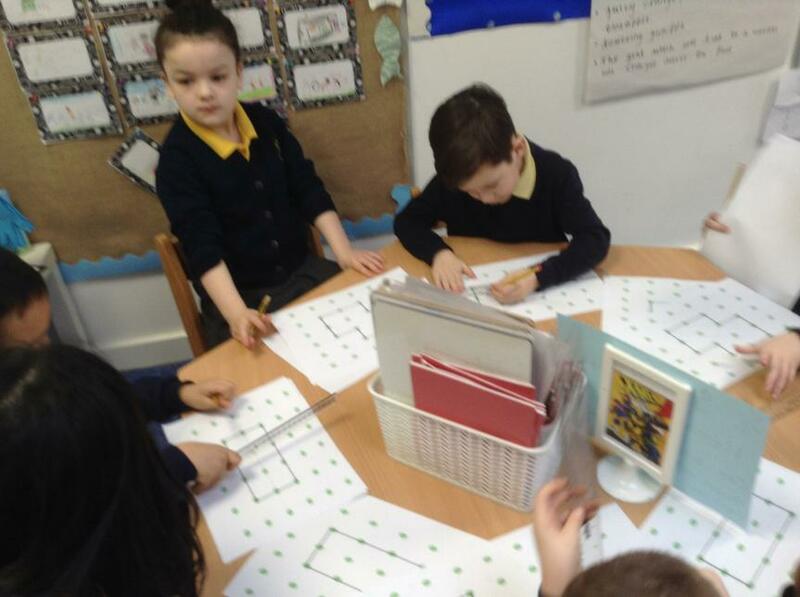 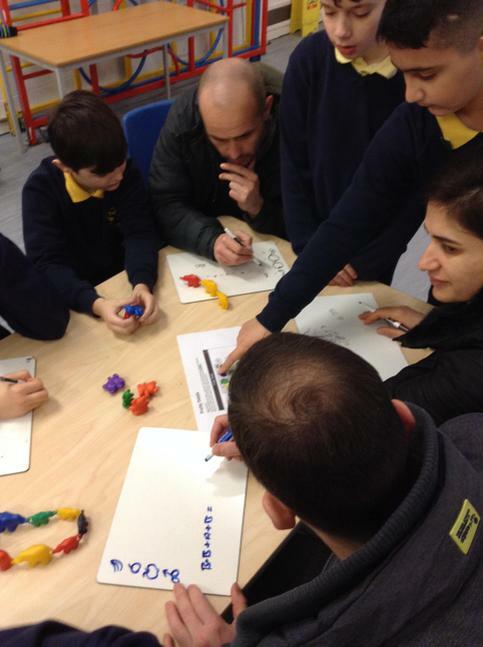 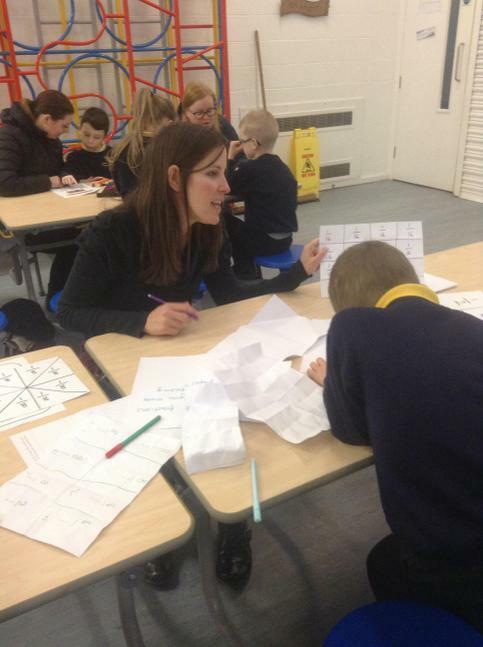 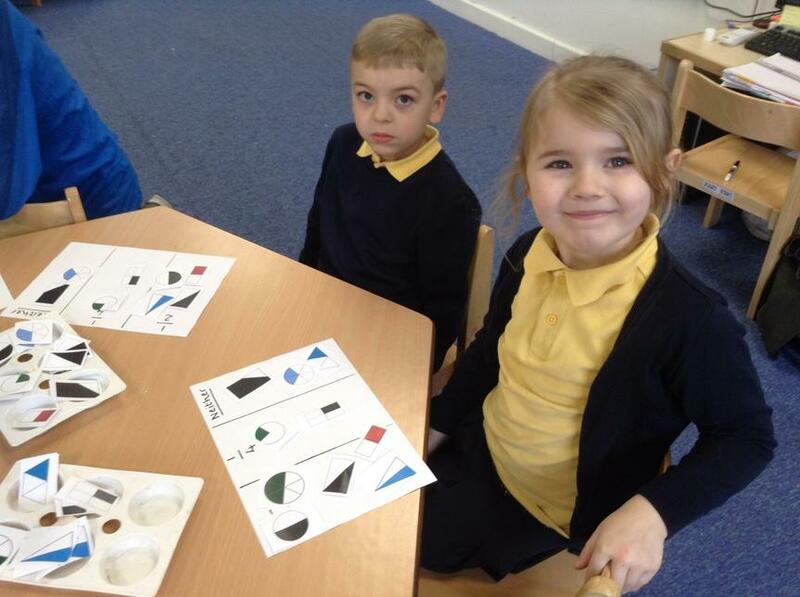 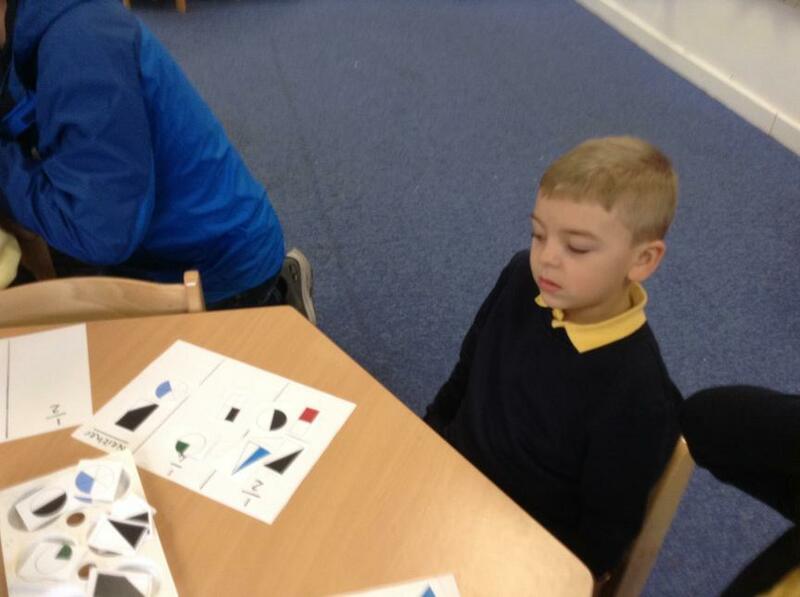 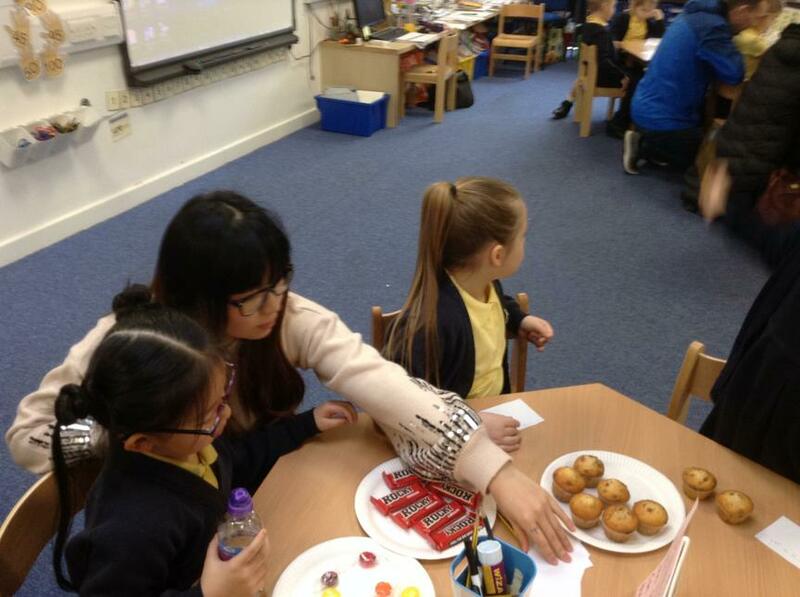 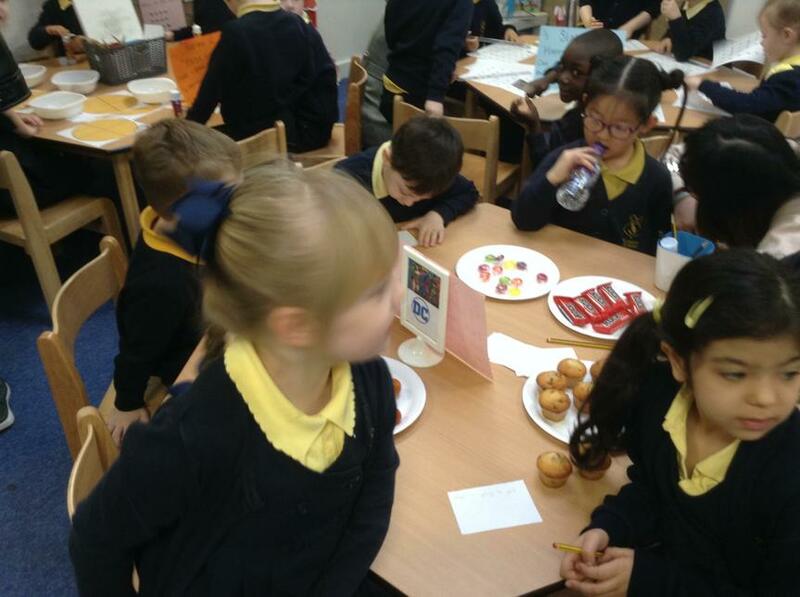 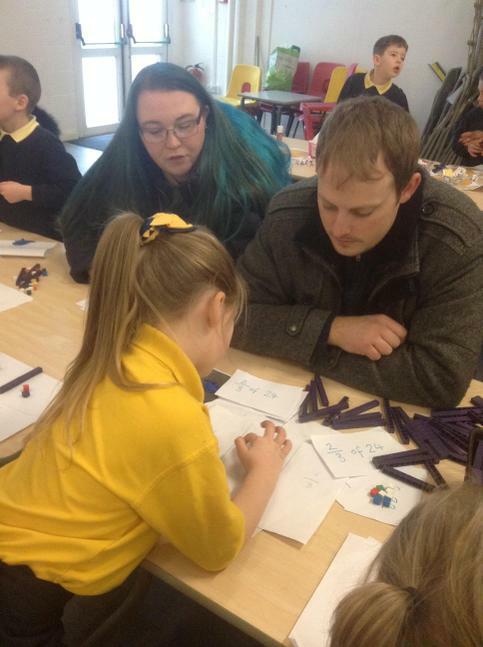 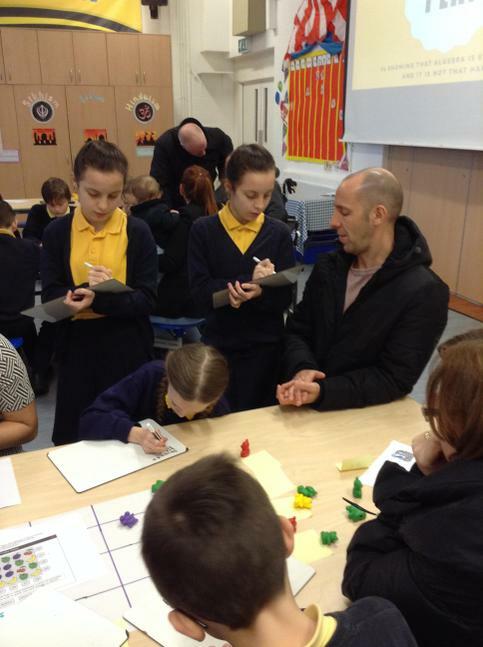 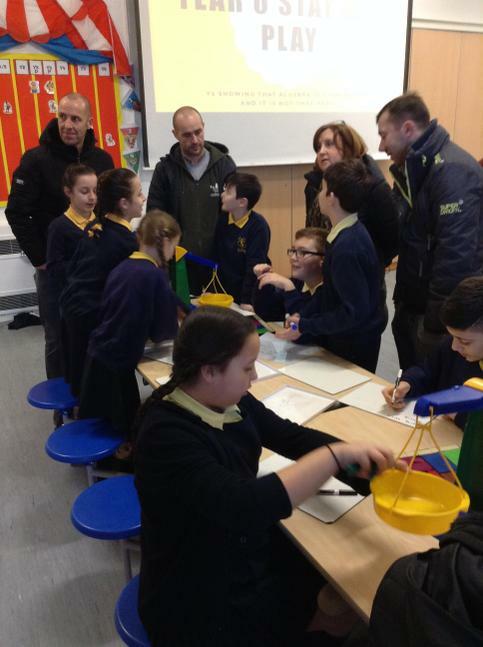 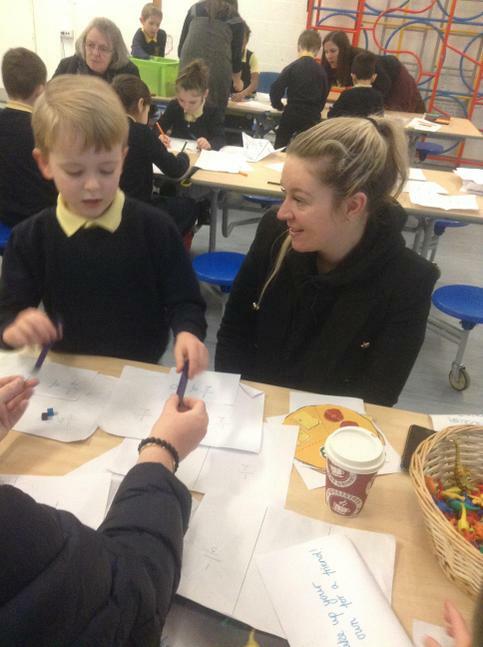 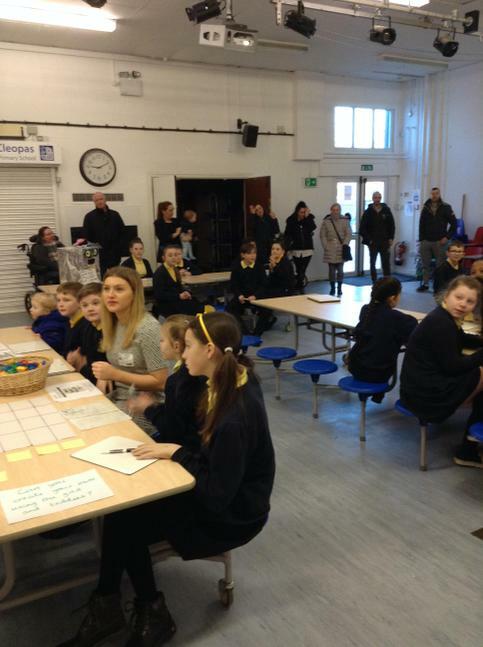 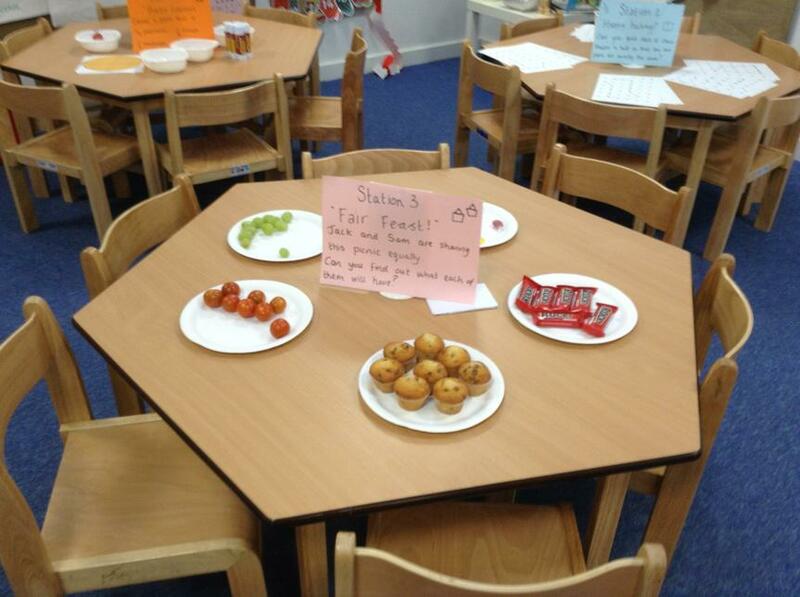 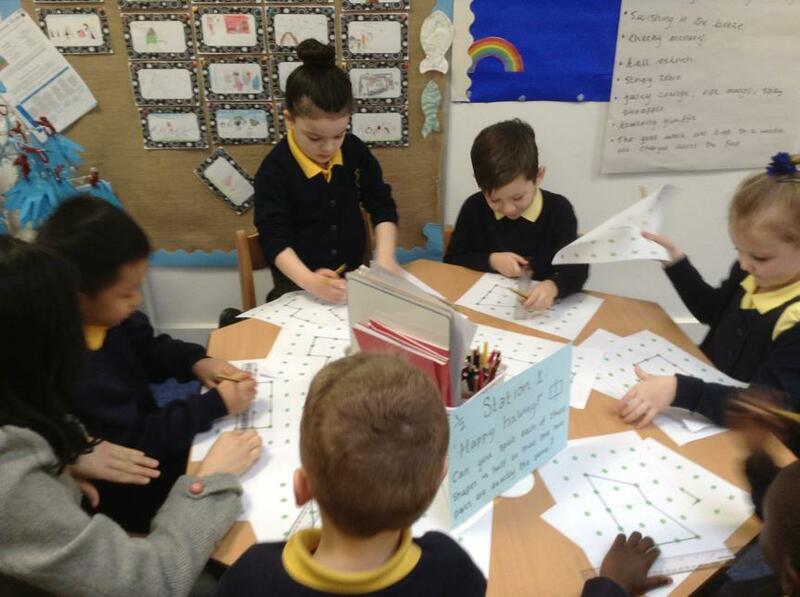 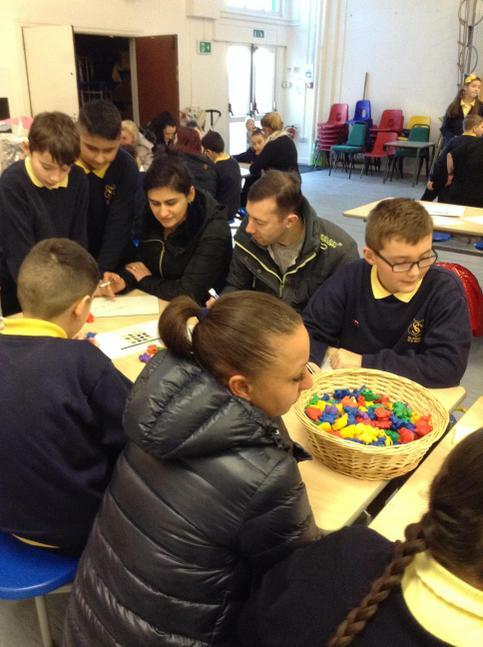 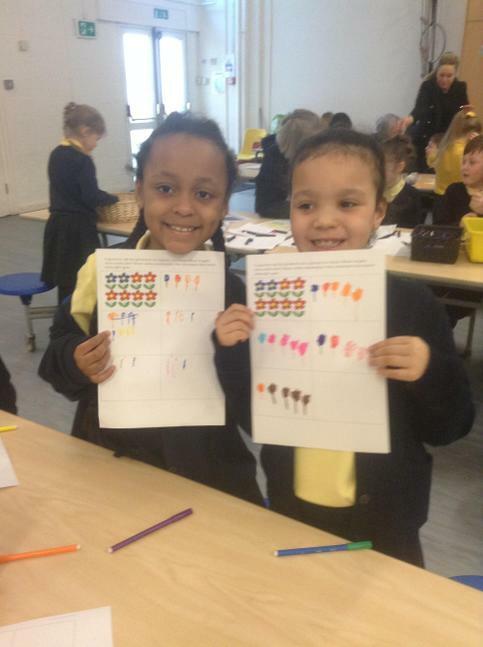 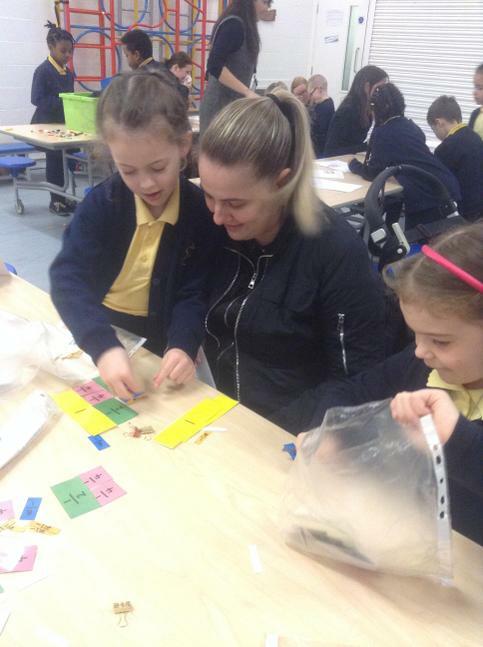 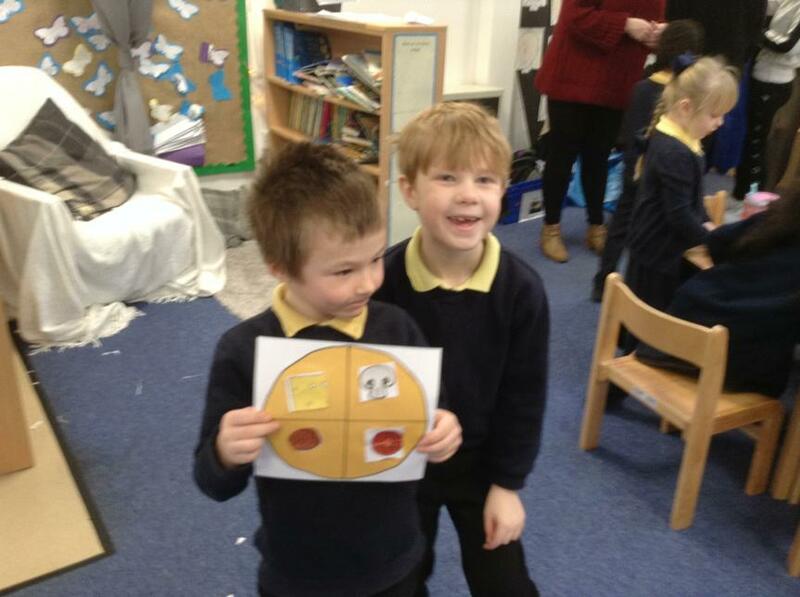 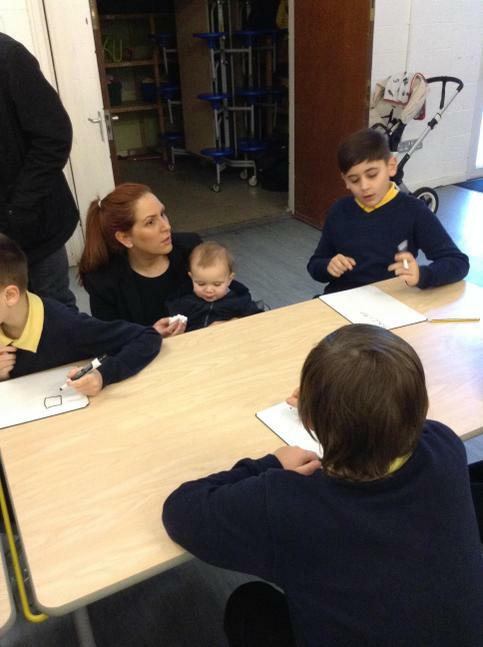 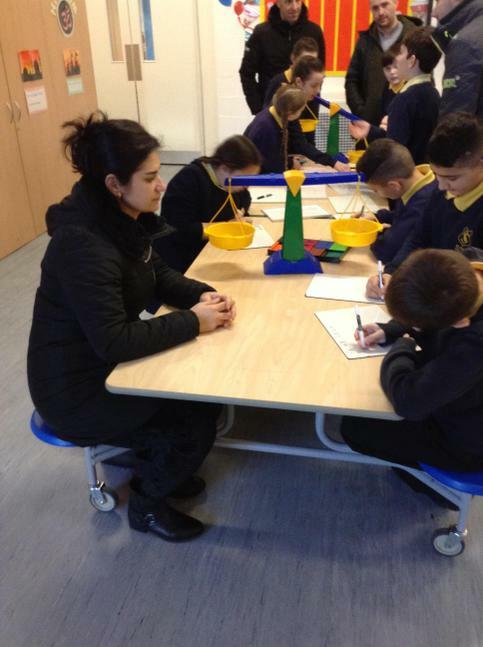 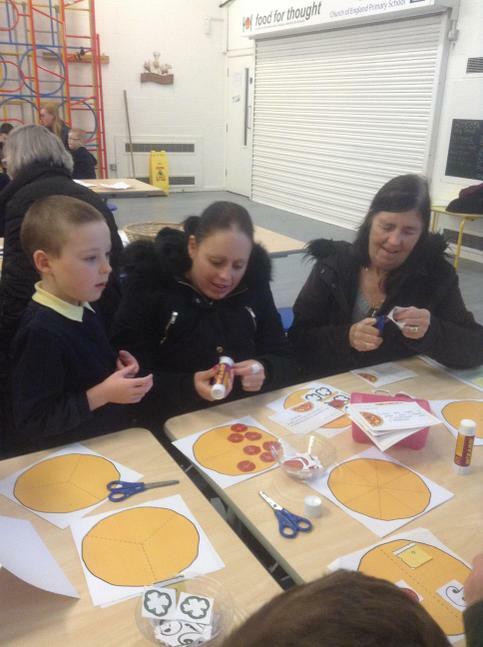 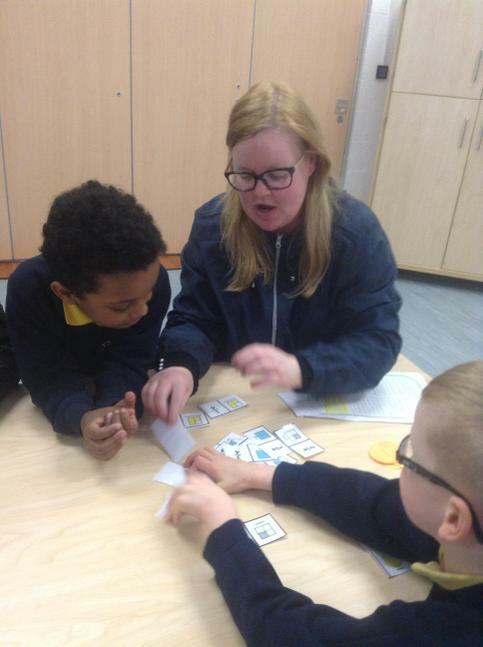 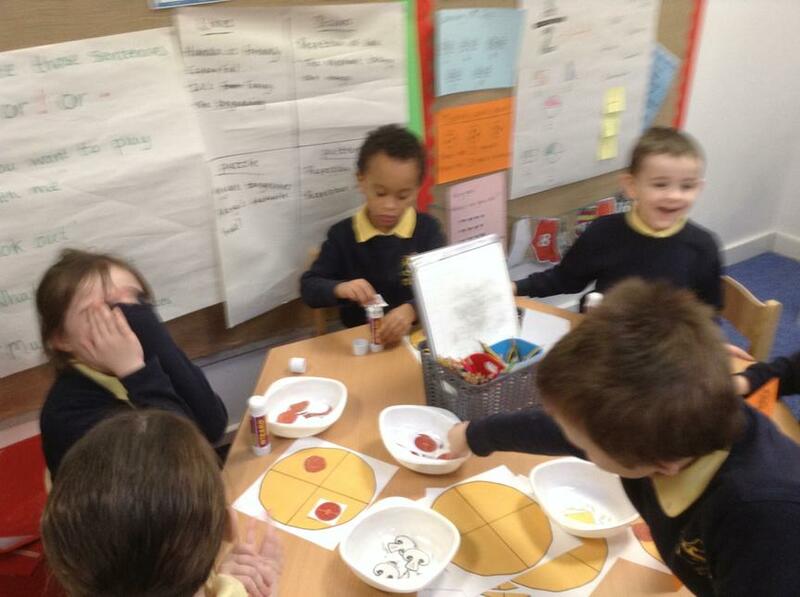 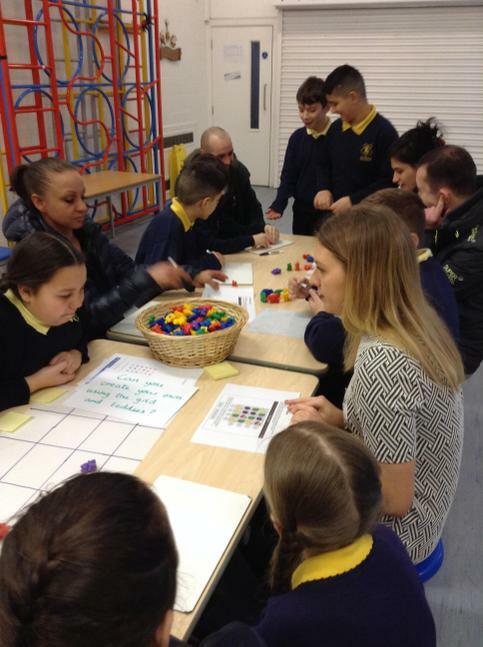 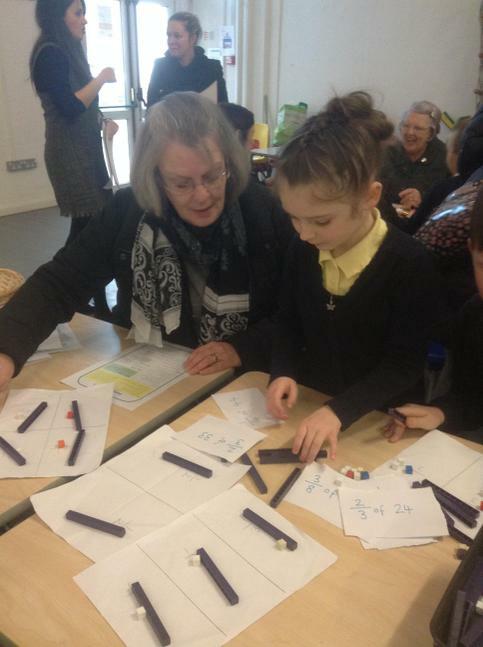 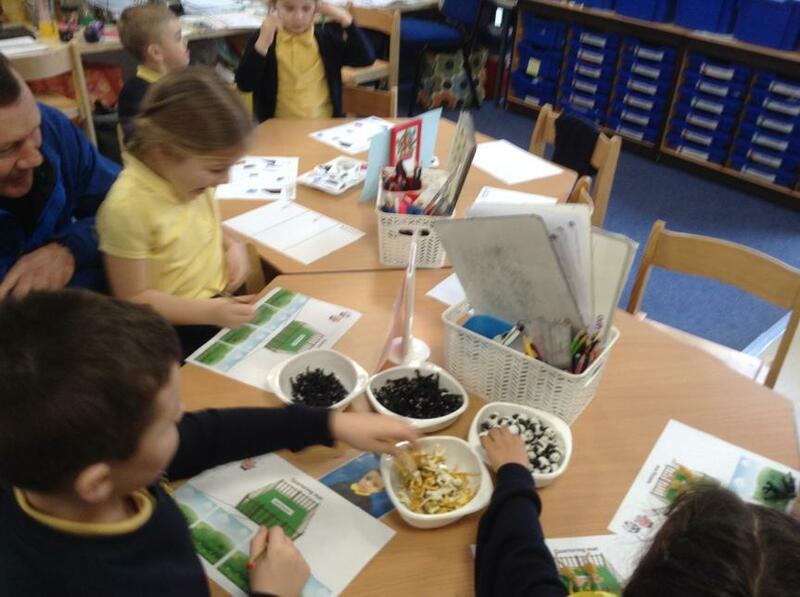 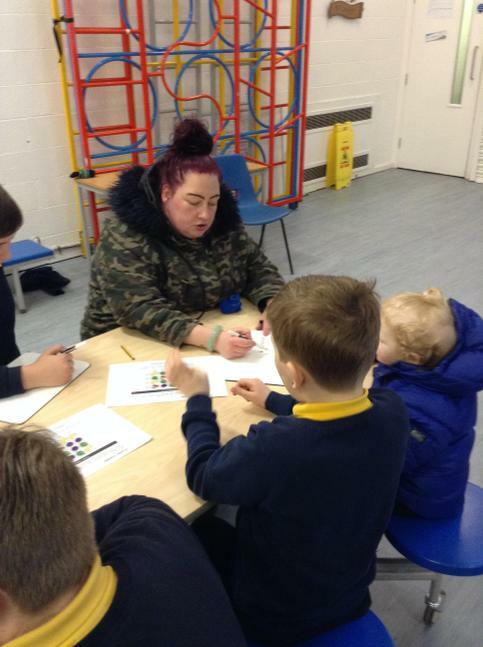 St Cleopas held a whole-school Maths week with a focus on parental involvement and problem solving and reasoning. 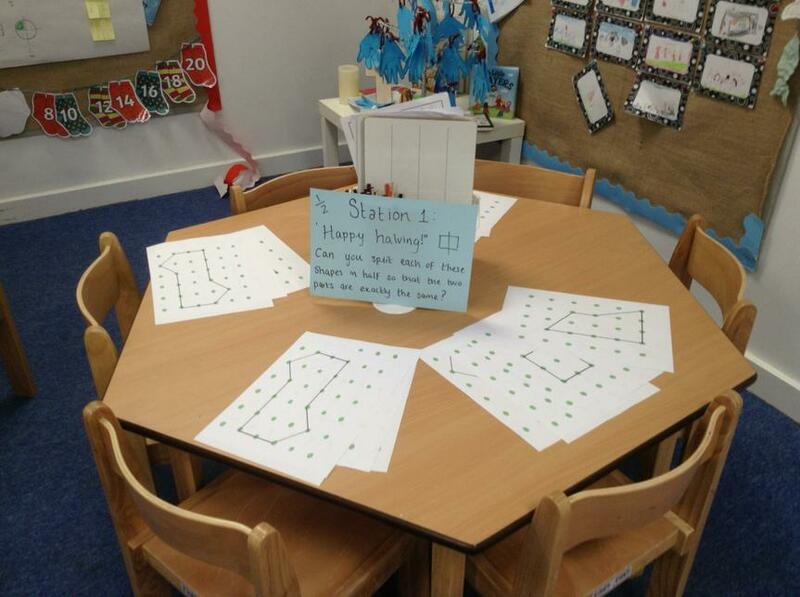 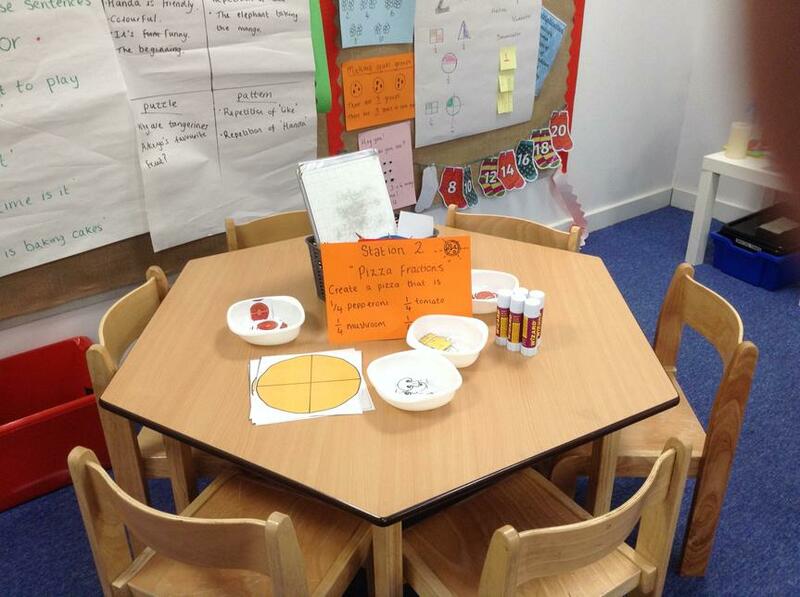 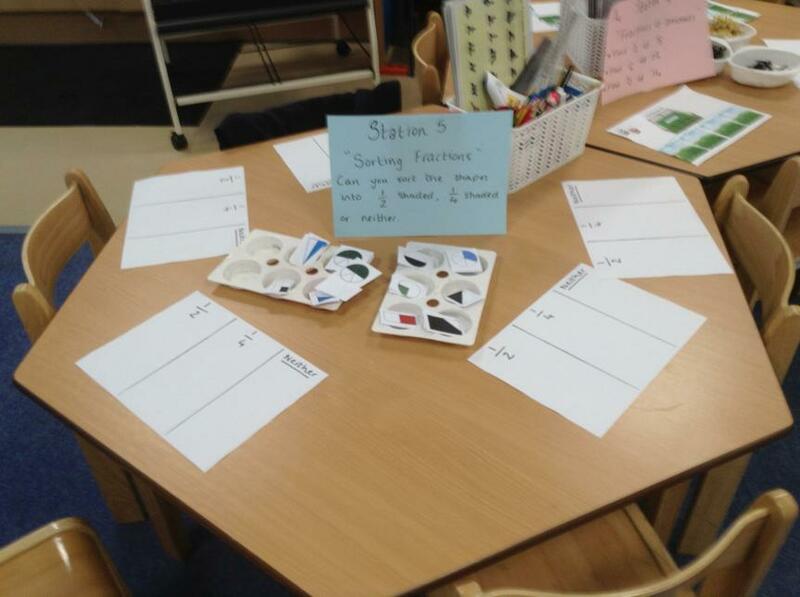 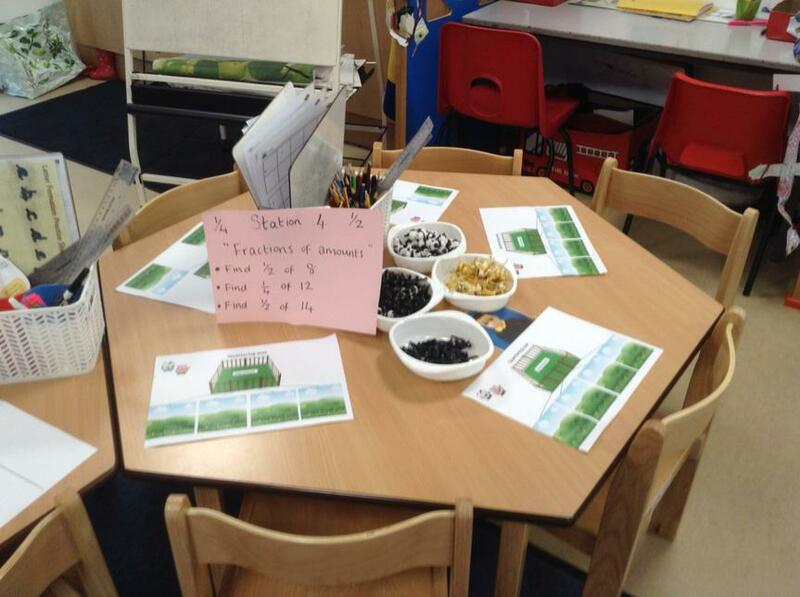 Each class used their objectives in Maths that week and created a museum with different stations that children rotated around with their parents.